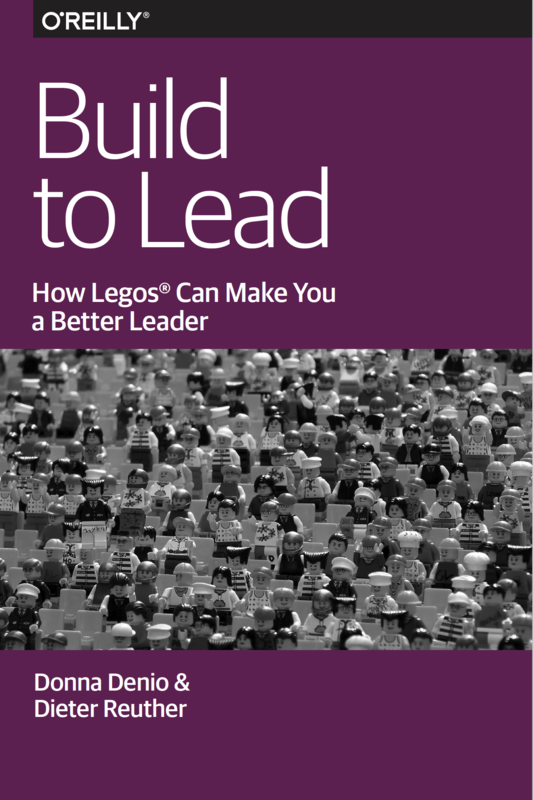 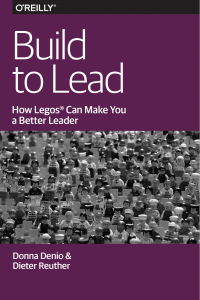 In collaboration with O’Reilly Media, Lego Serious Play facilitators Donna Denio and Dieter Reuther crafted a booklet “Build to Lead” to address the potential of harnessing the power of play in the workplace. 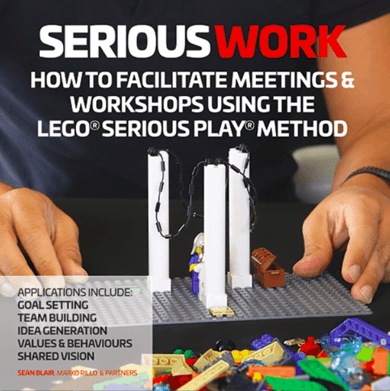 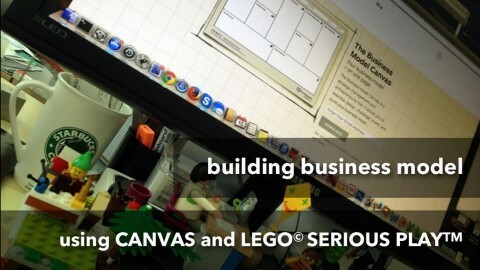 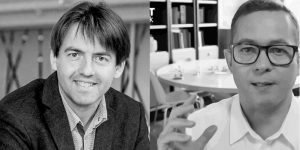 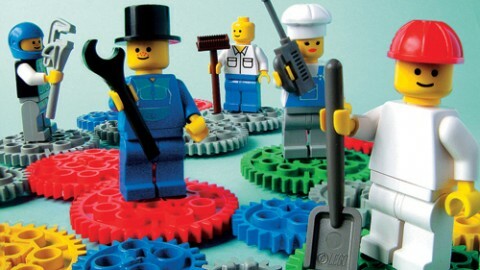 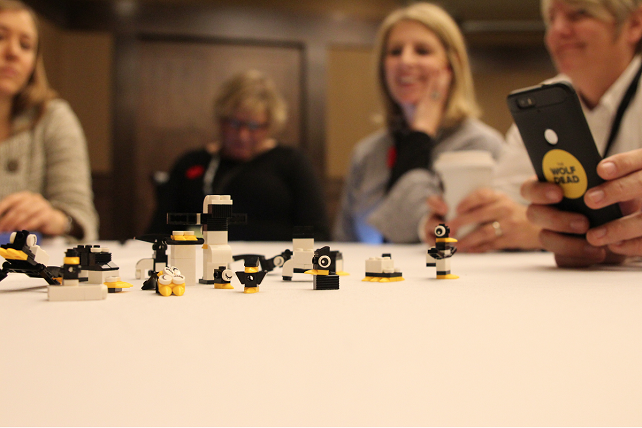 They explore the future of work and how a play-based approach and especially the Lego Serious Play facilitation methodology will level the playing field and foster collaboration. 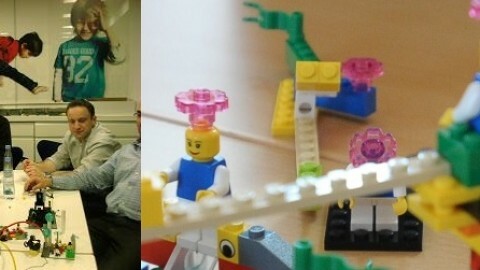 According to a recent Microsoft survey collaboration is the number one factor Millennials are looking for in the workplace.